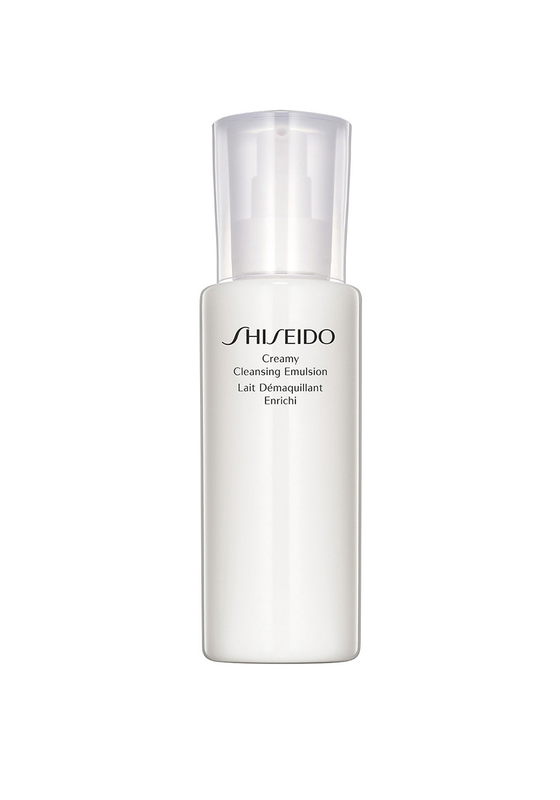 Shiseido present their Creamy Cleansing Emulsion which is a gentle liquid cleanser that rinses off to leave skin exceptionally moist and supple. The gentle ingredients effectively removes make up and impurities with bio-compatible cleansing agents. Dermatologist tested and suitable for all skin types.